Trusted and Informative HDB Season Parking News Platform in Singapore. 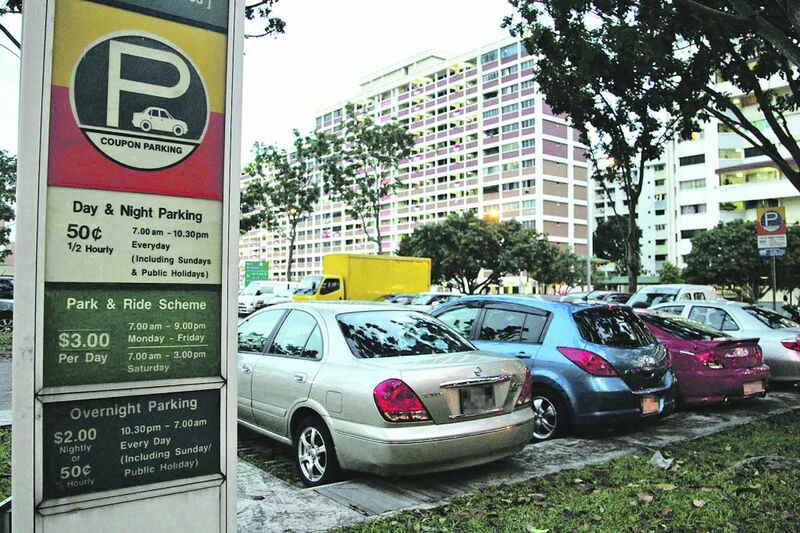 We provide the latest HDB Season Parking News and Highlights. Keep Following Our Updates!